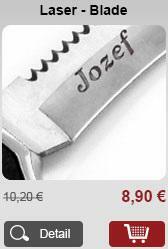 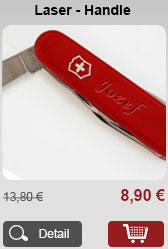 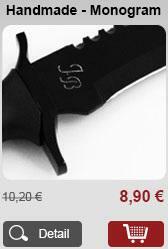 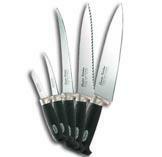 Euro-Knife.com offers kitchen knives, pocket knives, Japanese knives, military knives, combat knives and many more. 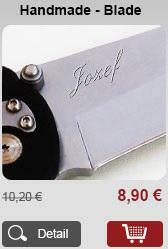 We offers knives and hunting knives, Victorinox knives, Swiss knives, axes, throwing knives, hunting knives, ceramic knives,pocket knives, damascus knives, kitchen knives, pocket knives, military knives, combat knives and many more prestigious global brands like Fiskars, Victorinox, AIR, Wenger, Gerber, Mikov, Kizlyar, Kizer and others. 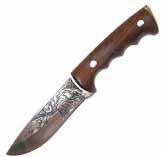 Hunting knives are suitable for hunters, Fiskars and Gerber knives for outdoor activities, quality Damascus knives for all-purpose use. 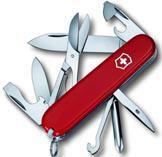 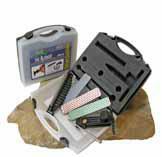 We also offer accessories such as paracord, grinders, grinding stones and bushes knife. 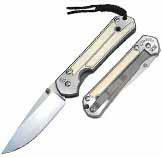 All knives have broken in convenient categories, each knife is easily definable whether hunting knives, axes, throwing knives, hunting knives, ceramic knives, pop knives, pocket knives, damascus knives,Your Euro-Knife.com team.